The future of Natural Gas in the US is a very cloudy picture. Natural gas production around the world continues to march ahead, despite low prices, and Major Oil players like Shell are moving to expand new markets for Nat Gas, but US regulation threatens that expansion in the US. US Natural gas has been on a trajectory that seems good for most people over the last few years with lower prices, higher production, higher consumption, more exports and fewer imports. With the clean burning nature of Natural Gas I would have thought that the pace of use, and new markets, for Natural Gas would have been much faster. Projections for new natural gas cars and filling stations seem never to achieve rosy projections, and millionaire T Boone Pickens attempts to get the government to subsidize the market for Nat gas truck engines has fallen flat. You would think that Natural gas would assume the role that many have called for, that of in making it a cleaner “bridge” to the future of energy. Seemingly solar and wind are not ready for prime time and Nat gas seems the logical choice to get us to a day in the future where alternative energies take over. So why the hesitation? US natural gas has a problem. The “never fossil fuels” crowd. This “never fossils” camp fears that Natural gas will replace oil and entrance itself in the energy structure leading to slow development of alternative energy. President Obama plays to this crowd. As other governments are out there are making deals to expand gas markets (Russia to China, Iran to Europe) the US is contemplating strict methane release standards (some say a solution looking for a problem) and fracking bans. This resistance by our government is futile and counterproductive. 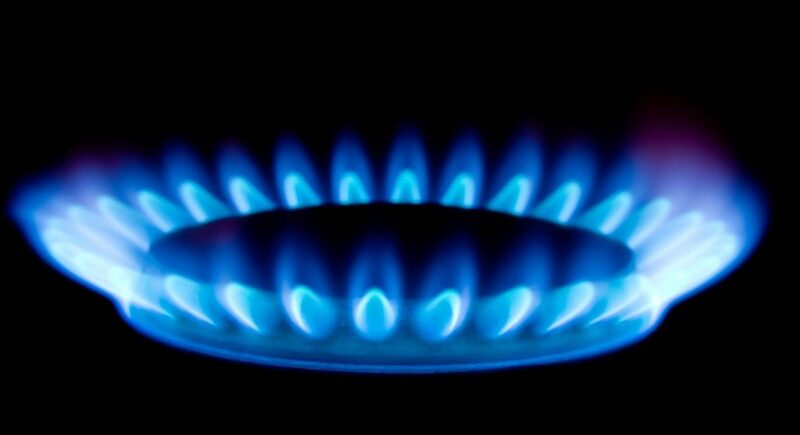 The natural gas future is here and moving forward, whether the US holds its breath and turns blue or not. There are great dividends to be gained in the natural gas future, like replacing dirty coal energy production in in China. Gas will be the bridge to the next energy future of the world. Let’s not burn the bridge prematurely in America.